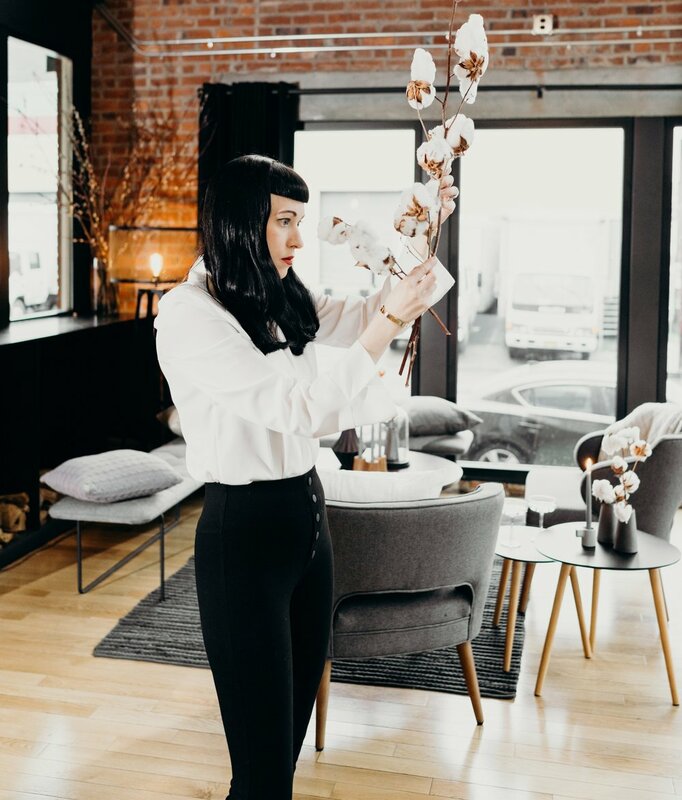 I have lived in Portland, OR since 2015, working as an Interior/Fashion/Event stylist, as well as an Event Planner. I was born in the minimalist heaven of Sweden, falling in love with the white, blonde and somewhat cold Scandinavian aesthetic. Constantly playing with my outfits, setting the dinner table and moving the furniture in my room, I knew styling and design would be a life companion. Following my inner calling to help people, I started my professional life as a psychologist. Feeling the need to express myself in a more creative way, while using my organizational skills, I moved to London to work with fashion styling and photo shoot management. Following love, I moved to Portland. I love highlighting the airy, modern and minimalistic style of Scandi design that comes as second nature, but my main passion is getting to know each client’s personal style, and finding the perfect way to manifest it, showcasing your unique style!